Dreamed of a good meal for good price? 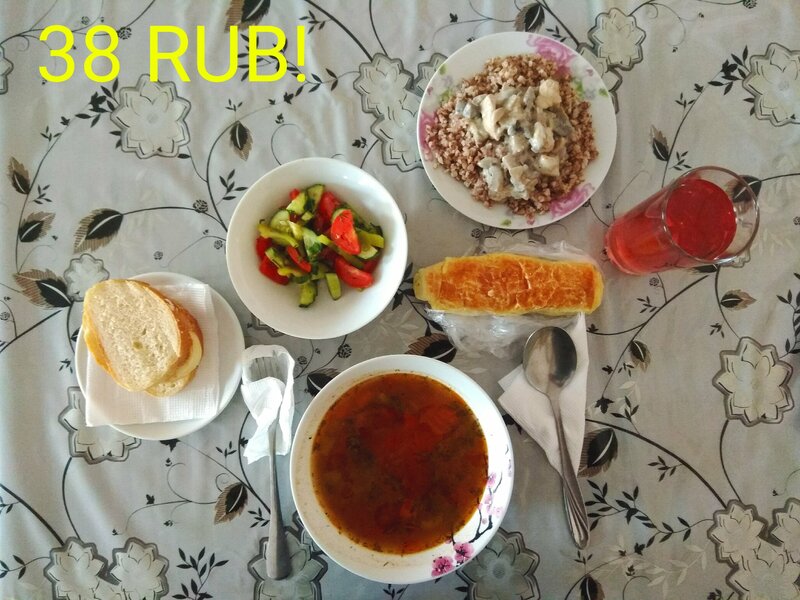 Here you are : great menue for only 2.11 EUR…! You wonder, where is this place? Hahaha……. Write us in advance to get the GPS coordinates.